Christmas seems to be all about going the extra mile these days. Not just gift buying, but the decorating, and parties, the games, what crackers on the table, have you bought enough drinks for everyone… wouldn’t it be nice just to make things a bit more simple? In Leightons Basingstoke, they’ve been thinking exactly the same thing. 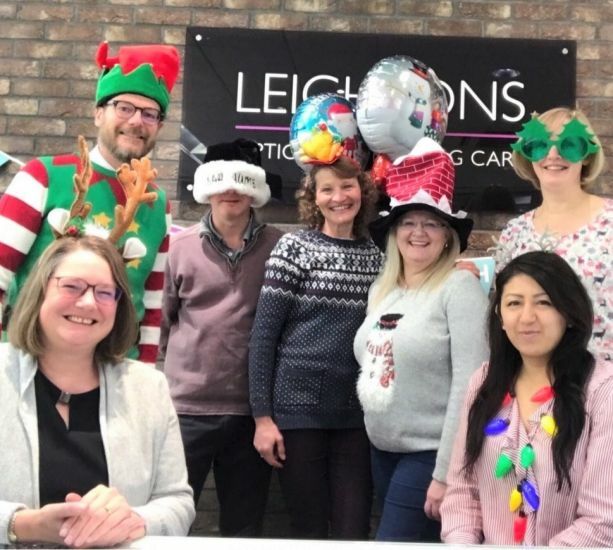 The business of people trying to fit their eye examinations and hearing assessments in before Christmas, it’s difficult to get a moment to sit down and write Christmas cards for all their most loyal customers. 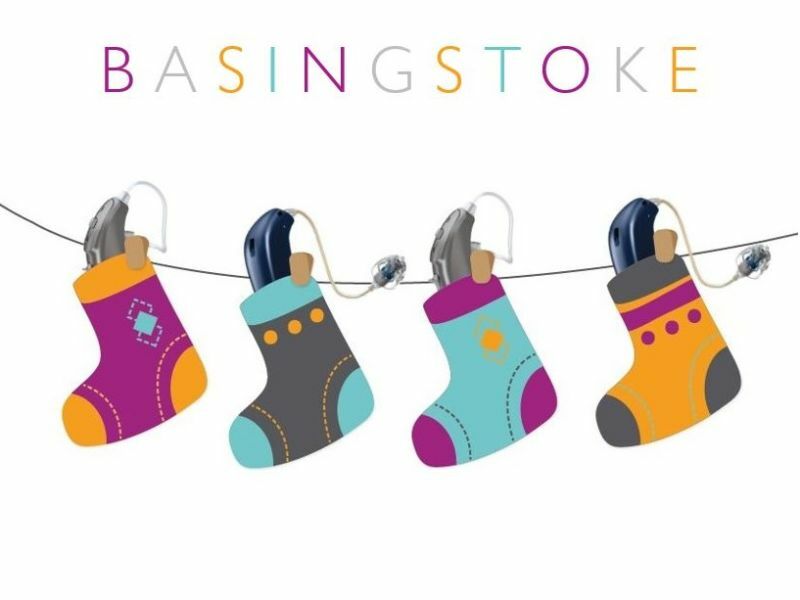 This year, the team in Basingstoke have decided that instead of posting Christmas card, they will donate the money that would go on sending them to charity. If that’s not Christmas spirit, we don’t know what is! 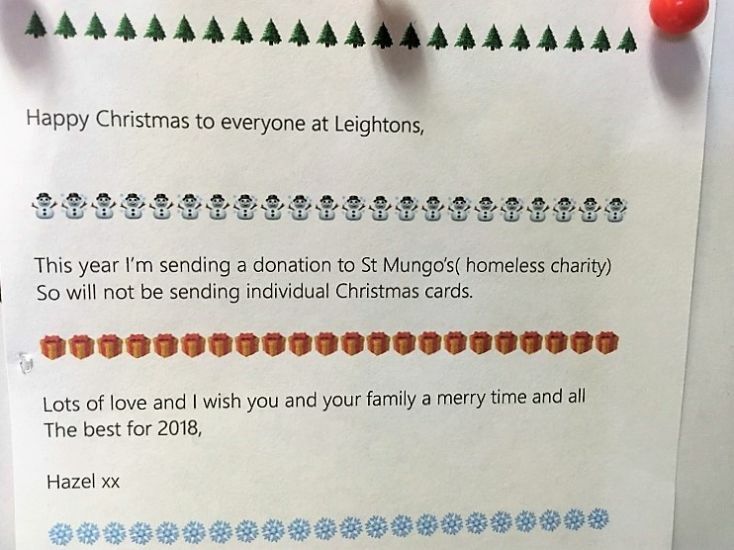 So, although you may not receive your usual card from us, know that you have helped up instead in donating to various charities, including Mungo’s, Blue Cross, RSPB and the Foal Farm. Due to illness I was at least a year overdue for my test. The optician was very thorough and took great pains to find the right lens and also helped with a vision balance problem by recommending I saw my GP and discuss positional vertigo. The branch manager then helped me fine the right glasses etc. for work and every day plus sunglasses. I have now had them two weeks and they are brilliant. I received excellent service from initial contact to make an appointment to the collection of my new glasses. The optician was friendly and explained everything really carefully and clearly. All the staff in the branch were cheerful, happy and very helpful. I loved that I could get my old lenses scanned, allowing me to keep my glasses until the new lenses arrived. Thank you and see you again soon. Great family run business with fantastic customer service. My daughter loved going there to get her eyes tested and to pick out her new glasses. Happy daughter, happy mum.